A reworking of an image from my China 1999 trip. Originally captured on colour negative film and scanned into the computer, I processed this version using Color Efex Pro. 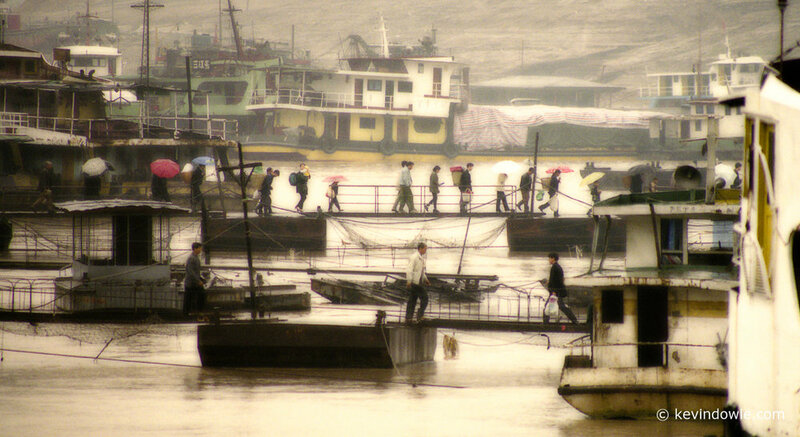 Going ashore at Fengji on the Yangzte River, China.